I was eagerly awaiting Apple Inc’s new iPhone SE. Personally, I have never liked big screen phones or the phablet segment. I wanted a 4-inch screen from Apple and was super excited about March 21st event. But obviously, Apple did not launch iPhone SE for me. Apple Vice President, iPhone Product Marketing Greg Joswiak singled out China and India as target markets at the launch but market analysts believe that Apple might have miscalculated its move this time with a 4-inch phone. 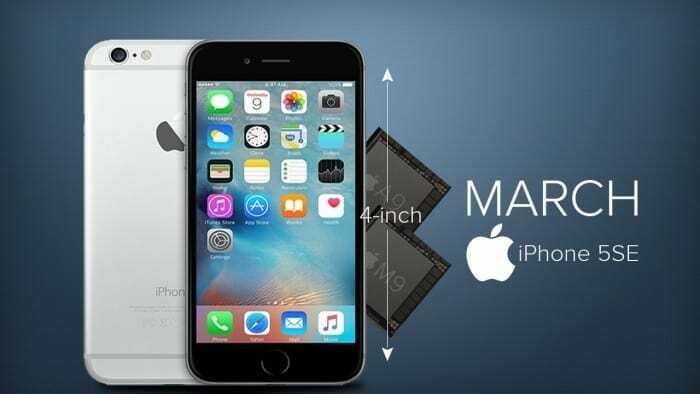 Iphone SE has super specifications copy pasted from iPhone 6s, but its prospects in key markets like China and India may be limited by its diminutive size. Though the SE model comes with a relatively low price tag, emerging market like India has already shifted to phablets in this smartphone-driven digital age. He added that the majority of the low-end, $100 (roughly Rs. 6,800) phones have a five-inch display in India. The key reason is that smartphones today have to perform the dual role of the laptop and a phone. Only 10 percent of smartphones sold in India at the end of December had a four-inch screen, according to Counterpoint, and Apple accounted for only two percent of overall smartphone shipments in India last year. And with nearly 70 percent of smartphones selling for less than $150 (roughly Rs. 10,200) in India, the iPhone SE’s roughly $400 price tag may still be out of reach for most buyers there. China represents more than 25 percent of Apple’s revenues. But the Chinese market is not bringing as much growth as it did in the past and becoming more competitive than ever. For Ronan de Renesse, Lead Analyst at Ovum research firm, Apple must decrease the entry price of new iPhones to sustain growth in China. The iPhone SE offers very high specifications for a low price, which is essential to appeal to Chinese consumers. But not everyone is convinced with the “low price-high specs” formulae. In China, analysts fear that iPhone SE could mirror the disappointing outcome of Apple’s iPhone 5c, which was launched as an affordable gadget three years ago. It was also less technologically advanced than the top phone at the time. “The 5c was awful, no one wanted it. Everyone knew that if you bought it you had no money,” says Shanghai-based Shaun Rein, founder of China Market Research Group. “Just going cheap doesn’t mean it’ll do well,” he said. Apple claims that it sold over 30 million 4-inch iPhones in the past one year, which is less than 15 percent of the company’s overall iPhone sales. While the company is offering incentives such as the latest processor, Apple Pay, a great camera and the latest software with the iPhone SE over the 5s and 4s, the small screen size might still remain a detriment to sales. Is hacking a war tool?